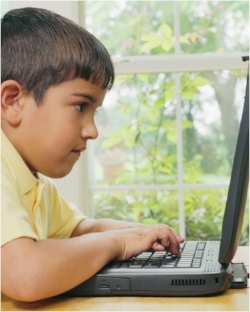 What Is Speech Therapy Online? 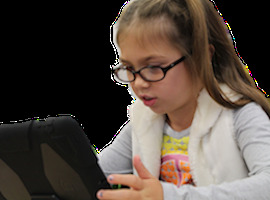 Speech therapy online, also called tele-speech therapy or online speech therapy, is speech language pathology services delivered in real-time at a distance through telecommunication, or more simply, it's speech therapy over the internet! All one needs is a computer and and Internet connection! If you’re able to read this, you already have everything that you’ll need. Most devices today come with built-in cameras, microphones and speakers. And most people have great Internet service. 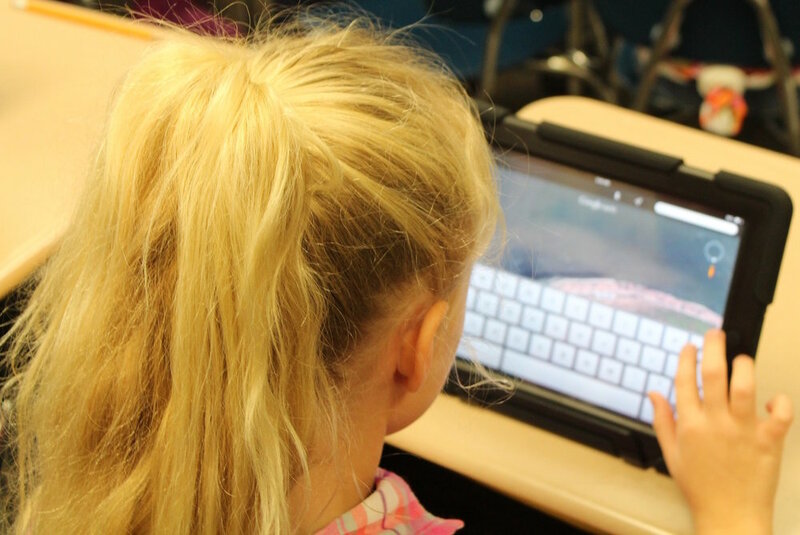 Using a video-chat platform, a speech therapist meets with her student and can easily share materials from her desktop. And a student can just as easily share materials from his desktop! This is especially practical when a student needs language support with academic materials that the SLP may not be able to readily access. The quality of services online is maintained - it is just like those delivered in "traditional table-top" therapy; reputable research has confirmed this as well. And just like in traditional table-top speech therapy, patients develop rapport with their speech therapists. Patients enjoy using the technology and patients make progress! A parent or a teacher who sits with the child during therapy sessions can be trained to help the child with tactile stimulation for correct tongue and lip placement for speech sounds. And because parents are always present in sessions, Canto's speech therapists take advantage of their presence weaving parental education into our treatment plans. The better parents understand their child’s diagnosis and recommendations, the better equipped they’ll be to help their child develop and maintain communication – speech, language, reading, writing – skills. Parents gain an understanding for these skills; it becomes easy for them to do homework because they see exactly what we are doing without having to send home homework sheets! That’s why in addition to addressing your child’s needs we also spend time with you to review our findings, to answer all of your questions, to explain why we do what we do in our therapy sessions and to train you in exercises that you can practice with your child between therapy sessions. During the course of therapy, some parents receive training in early childhood language acquisition and other parents receive coaching on pre-literacy skills. We have developed our own online courses specifically to help parents gain a better understanding and appreciation for language and literacy development, how to create opportunities for language growth and how to create literacy rich homes. If you have any questions, Let's Talk! - Contact Us. ....the most powerful yet natural tool we possess! Speech....the most powerful yet natural tool we possess!